Many of us struggled with mathematics during our school days. But did you know that being bad at math has an unsettling implication? The controversial study regarding the true nature of mathematical deficit of some people was conducted by the prestigious Stanford University and Georgetown University Medical Center. 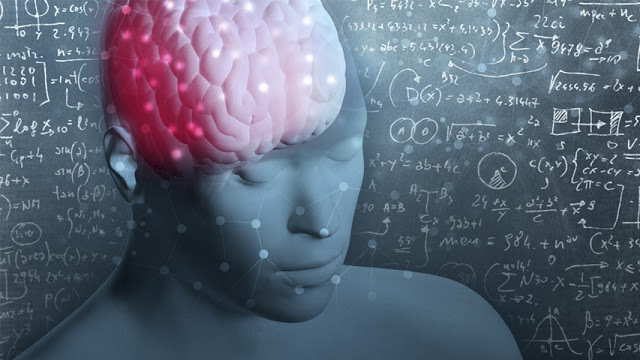 According to their findings, some people who have struggled in mathematics may have brain abnormalities. Recently researchers coined the 'procedural deficit hypothesis' to describe why some people are bad at math. Research scientists have concluded that some parts of the brain are responsible for mathematical thinking. These parts are basal ganglia, anterior cingulate cortex, frontal, parietal and spatial lobes. If one of these parts are impaired due to congenital and environmental factors, a person may struggle with mathematics and even science. For example; the anterior cingulate cortex and the spatial lobe are integral for problem solving and visualization. Michael T. Ullman, PhD, professor of neuroscience at Georgetown. The frontal lobe is responsible for our procedural and short-term memory which includes most mathematical processes. Impairment of this part may cause some people to have difficulties in following mathematical steps and remembering numbers as well. Researchers also noted that mathematics thrives on automaticity and unconscious proficiency. 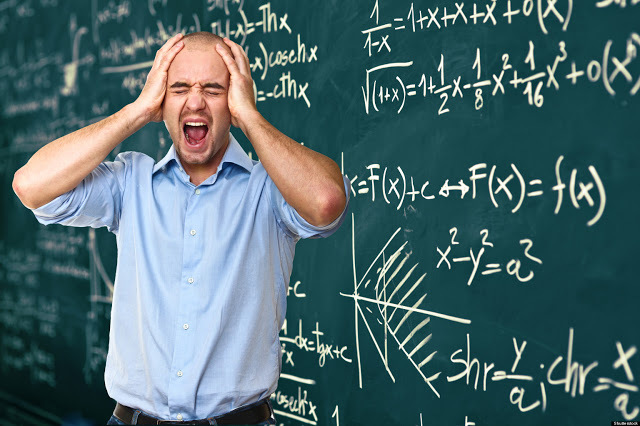 People who had a hard time dealing with math problems may struggle to achieve automaticity. It is true that some people are just bad at math because they simply don't like the subject. Practice makes perfect, the study conducted should not be an excuse for everyone who does not perform well in math because they are just too lazy or anxious to face and solve math problems. How about those people with real math disability? Luckily, our brain has a special property called the plasticity, which enables it to compensate for the deficiencies of one part into proficiency in other areas of the brain. They may not excel in math but they may be proficient in other fields.